The detection and identification of foodborne pathogens continue to rely on conventional culturing techniques. These are very elaborate, time-consuming, and have to be completed in a microbiology laboratory and are therefore not suitable for on-site monitoring. The need for a more rapid, reliable, specific, and sensitive method of detecting a target analyte, at low cost, is the focus of a great deal of research. Biosensor technology has the potential to speed up the detection, increase specificity and sensitivity, enable high-throughput analysis, and to be used for monitoring of critical control points in food production. 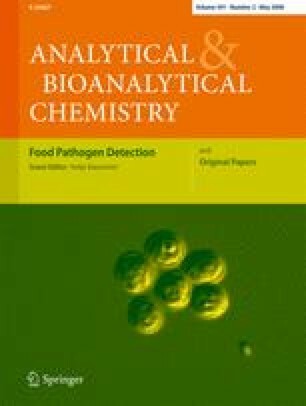 This article reviews food pathogen detection methods based on electrochemical biosensors, specifically amperometric, potentiometric, and impedimetric biosensors. The underlying principles and application of these biosensors are discussed with special emphasis on new biorecognition elements, nanomaterials, and lab on a chip technology.